Throughout December you and your family are invited to join us at BBC as we celebrate the birth the Savior, Jesus Christ. 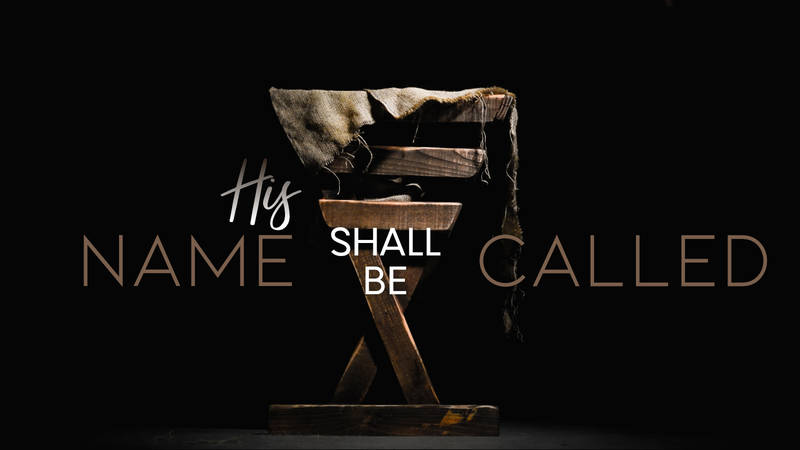 Each week this month we are studying the names Isaiah gives to Jesus – 600 years before His birth – in Isaiah 9:6. Wonderful Counselor, Mighty God, Eternal Father, and Prince of Peace. Within each of these names is an amazing story that shows more and more of God’s plan to redeem us from sin and darkness. We will celebrate December 23rd with two services, one at 9:30am and the other at 11:00am and would be honored to have your family join us as we worship the Prince of Peace. If we happen to miss you, Merry Christmas from our church family to yours!